ARE YOU READY TO FIND THE BEST PROGRAMME IN BUDAPEST? What a nice idea to take your loved one to the romantic Night River Cruise during your Holiday in Budapest! OMG- I cannot imagine better options to celebrate this wonderful day together with my partner! 4-course menu and a rose on the table with the most famous Hungarian champagne! Would you like to marry her? You can ask the staff and musicians to play a song to you while you say the BIG question! It does not matter what kind of reason that you make an inspiration to organize kind of beautiful programme, you will find perfect opportunities to relax and see the most wonderful city in the word, called Budapest! Our Valentine’s Day Budapest Cruise offers you a piece of rose with coloured champagne and fine dining dinner on the board while you can listening to very romantic music. Our program starts from dock 11, next to the Elizabeth Bridge on Pest side. 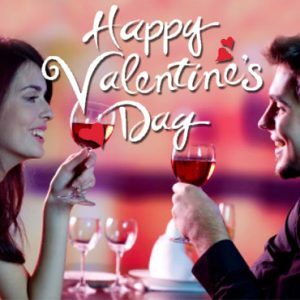 We organize our programs in every year when Valentine’s day is coming. Visit our official website to book the program online and don’t forget to use an online coupon which will give you a 5 % discount from the whole price.